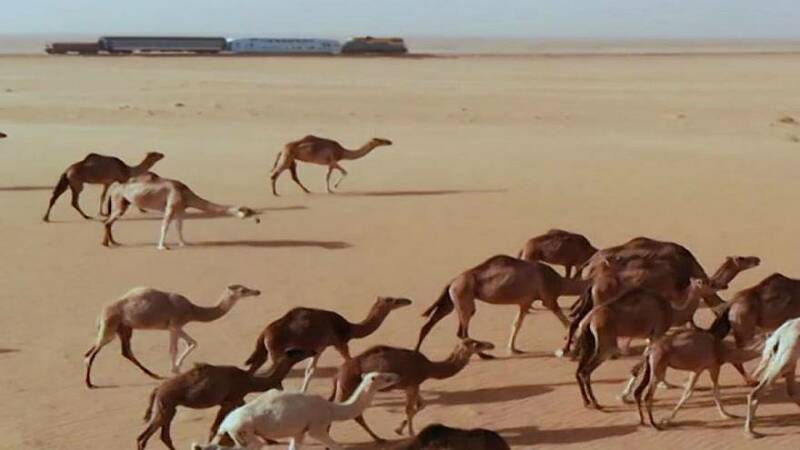 After a 10-year hiatus, the desert train in Mauritania is up and running, taking tourists to places once forbidden. The line in Northwest Africa stopped due to safety reasons but has restarted and travellers have taken advantage of this rare opportunity to see the golden desert and starry skies from their cabin car. The train takes patrons back to French colonial times, stopping at the country's largest iron mine to showcase the railway's initial purpose — transporting minerals from the mine to the Atlantic Ocean.